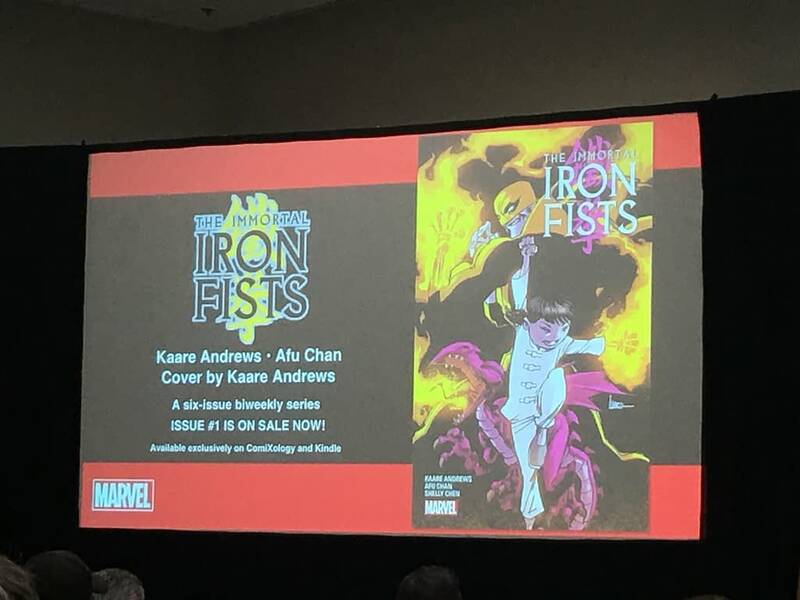 Marvel has finally let us know what the heck is up with that Iron Fists comic they teased a full year ago, which is like 47 years in comic book reboot years. 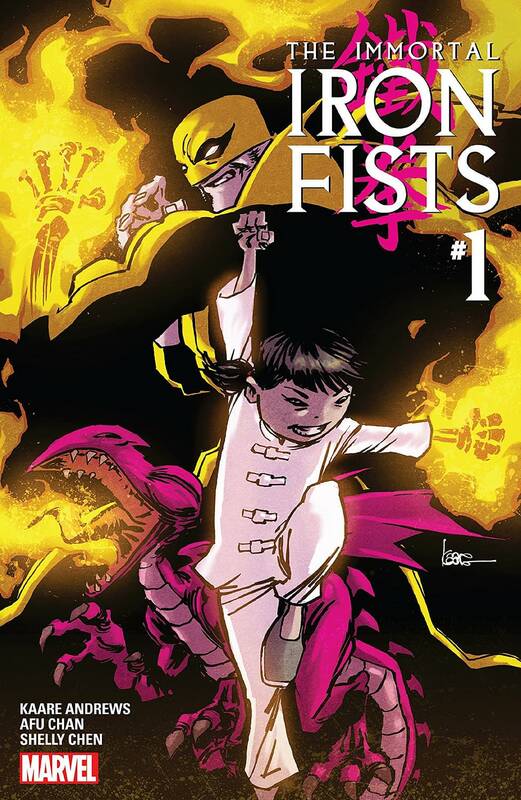 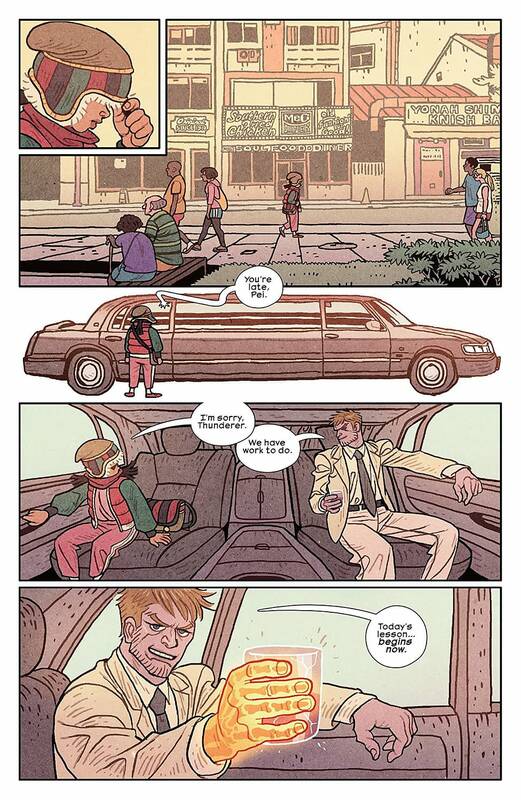 Bleeding Cool had the scoop back then, on an Iron Fist series where Iron Fist has a 6-year-old young teen girl as a partner, from Kaare Andrews and Afu Chan. 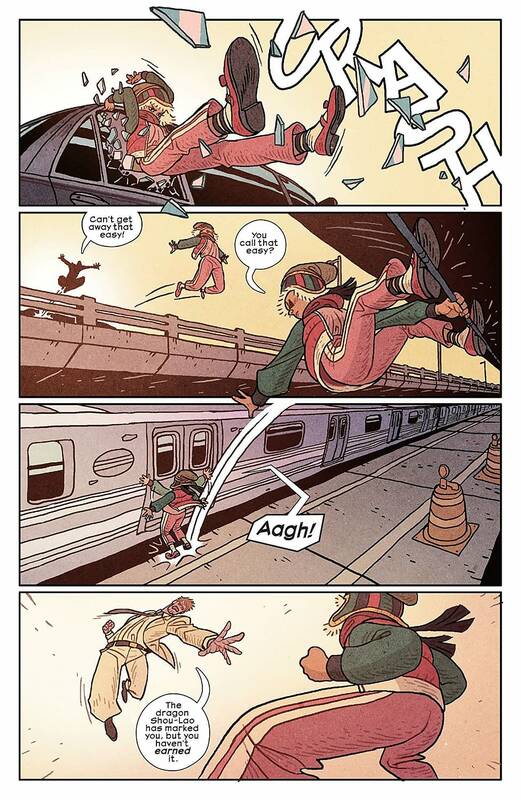 It was originally meant to be part of Marvel NOW, the one with the wavy lines through the now, not to be confused with the original Marvel NOW, All-New All-Different Marvel NOW, or Marvel NOW.1. 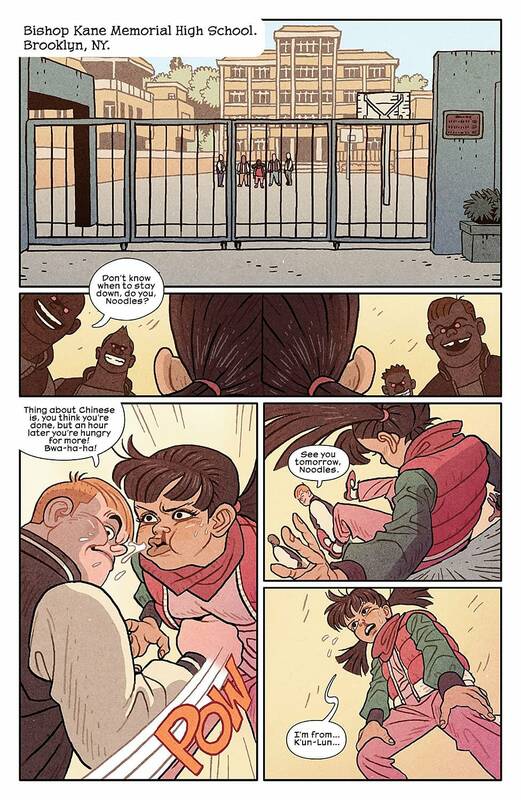 For our mistakes, both ourselves and Rich Johnston (for his article last year) will receive bare bottom spankings, as per Bleeding Cool disciplinary policy.